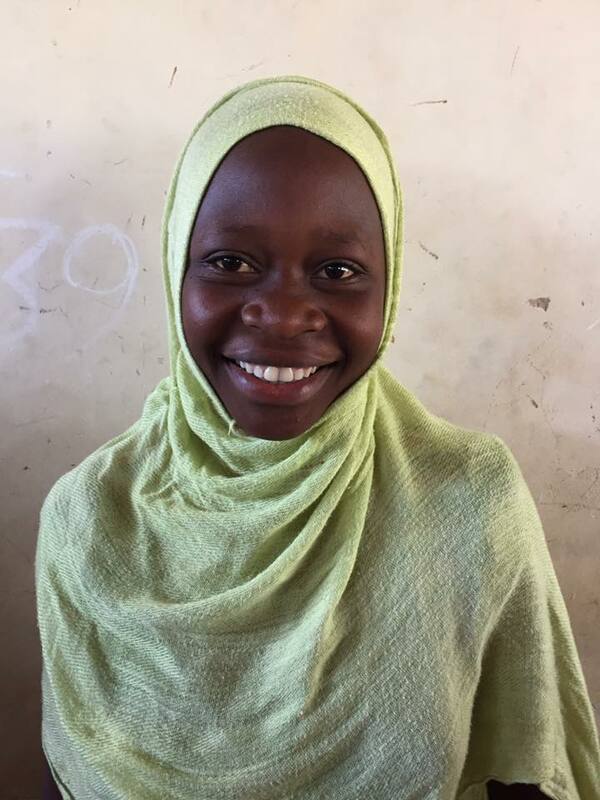 Girls Education International would like to pair our girls who complete secondary school with individual sponsors who will support them through their post-secondary education journey. This includes certificate programs in training colleges and high school. The costs and duration of commitment vary according to the program the student has selected. Learn more about the cost of each student's chosen program below. If you are interested in assuming the important responsibility of supporting a young woman as she strives to improve her livelihood, please click the Support buttons and add her name when Paypal prompts you to leave a message for the organization. If you have questions, please email us at info@girlsed.org. Asante sana! ~~ Thank you very much! Please write "ADIJA" when prompted by PayPal to "add special instructions to the seller." Please write "ASIA" when prompted by PayPal to "add special instructions to the seller." Please write "SADA" when prompted by PayPal to "add special instructions to the seller." Edasta started High School this year. Please write "EDASTA" when prompted by PayPal to "add special instructions to the seller." Nasra started High School this year. Please write "NASRA" when prompted by PayPal to "add special instructions to the seller."